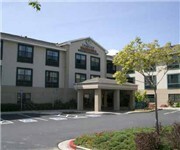 Extended Stay America is a budget hotel / motel / resort located in Livermore CA. How Would You Rate Extended Stay America Livermore? All budget hotels in Niles Blvd.